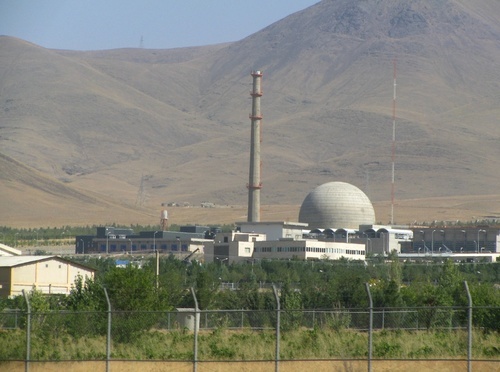 The International Atomic Energy Agency’s latest report showed that as of early November, Iran had been complying with the restrictions to its nuclear program laid down in the 2015 Joint Comprehensive Plan of Action (JCPOA). 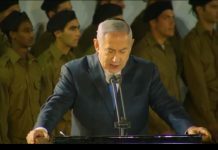 The report makes no mention of recent claims made by Israeli Prime Minster Benjamin Netanyahu that Iran was harboring a secret atomic warehouse. Iran sticking to nuclear deal ?! ?